A: Mini-sepia upside-down Christmas tree pine cones. Q: What do you call alder buds? According to Wikipedia, Alders are common flowering trees and bushes in the Alnus genus, which belongs to the birch family (Betulaceae). The genus has 35 species of trees and shrubs that thrive in northern temperate zones. A few species extend their reach into Central America as well as the northern and southern Andes of South America. All over North America Alders are commonly found near streams, rivers, and wetlands. In the Pacific Northwest the white alder (Alnus rhombifolia), unlike some other Northwest alders, has an affinity for warm and dry climates. The species thrives along the lower Columbia River east of the Cascades and the Snake River, including Hells Canyon, the deepest river carved gorge in North America. Alder leaves and sometimes catkins are used as food sources by numerous butterflies and moths. In New Zealand, however, several Alder species are classified as “invasives” or environmental invading weeds. In most parts of its habitat, the Alder is revered; its leaves and roots are important to the ecosystem, because they enrich the soil with nitrogen and other essential nutrients. 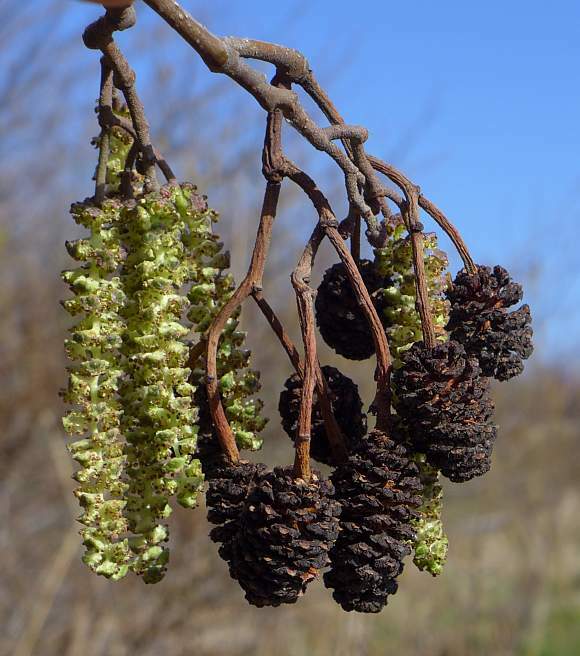 The catkins of some alder species have a small degree of edibility, and may be rich in protein. Reported to have a bitter and unpleasant taste, they are more useful for survival purposes. The wood of certain alder species is often used to smoke various food items such as coffee, salmon and other seafood. Smoked salmon, anyone? An often overlooked use of Alder is in the making of musical instruments. The Fender Musical Instrument Company is known to have build the body of its guitars from Alderwood since the 1950s. The wood is appreciated by musical artists for is tight and even balanced tone, especially when compared with mahogany and other traditional string instrument woods. As a hardwood, alder is used in making furniture, cabinets, and other woodworking products. 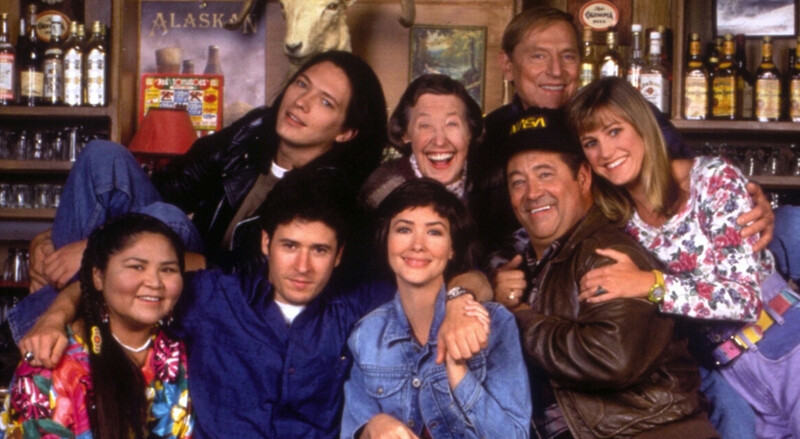 For example, in the television series Northern Exposure season 3 episode “Things Become Extinct” (1992), Ira Wingfeather makes duck flutes out of alder tree branches while Ed Chigliak films. Alder bark and wood (like oak and sweet chestnut) contain tannin and are traditionally used to tan leather.